A thorn is a hard, sharp point growing out of a plant. When the gardener picked the rose, he cut his finger on a thorn. Be careful of the thorns when you walk through the woods. 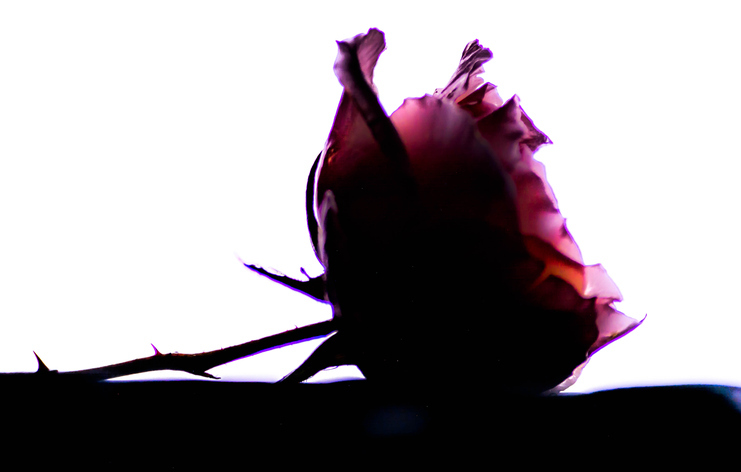 Have you heard “Every rose has its thorn?” It means that even a beautiful rose has something bad or dangerous about it. Listen to Poison sing their song by that name. There are other meanings of thorn.